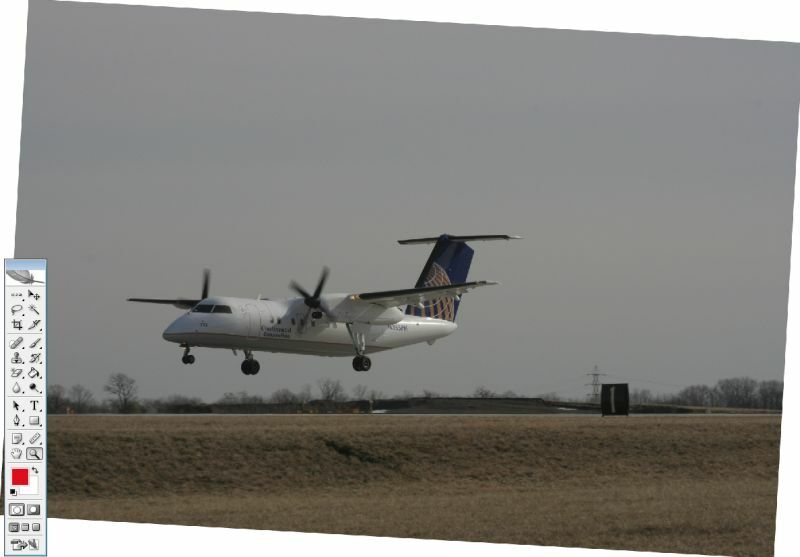 Processing Aviation Photos » OPShots.net - Cyberhub to Cleveland Aviation and the World! This tutorial or guide describes the workflow that I use when processing digital photos taken from digital SLR’s. 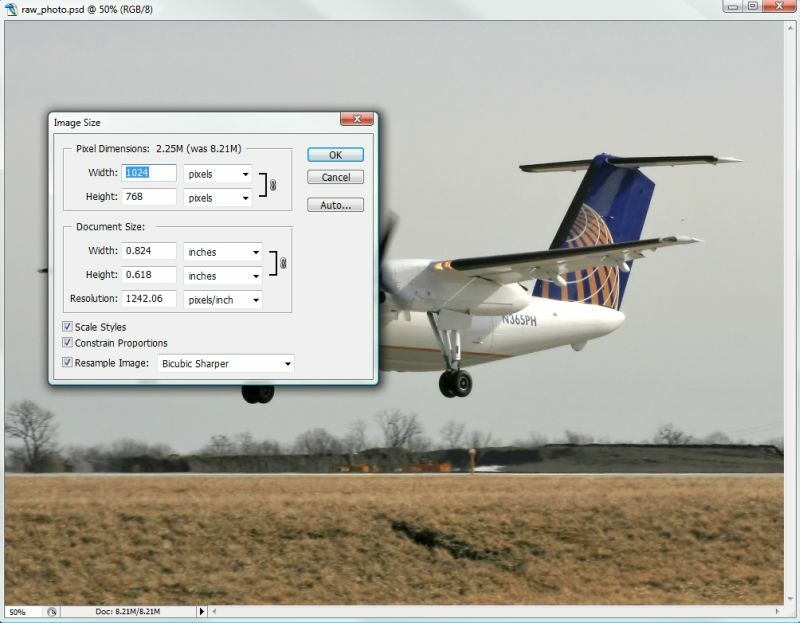 I currently use Adobe Photoshop CS6 to process my photos, it is a bit pricey but in my opinion money well invested. As a photographer you must have a strong editor on hand. 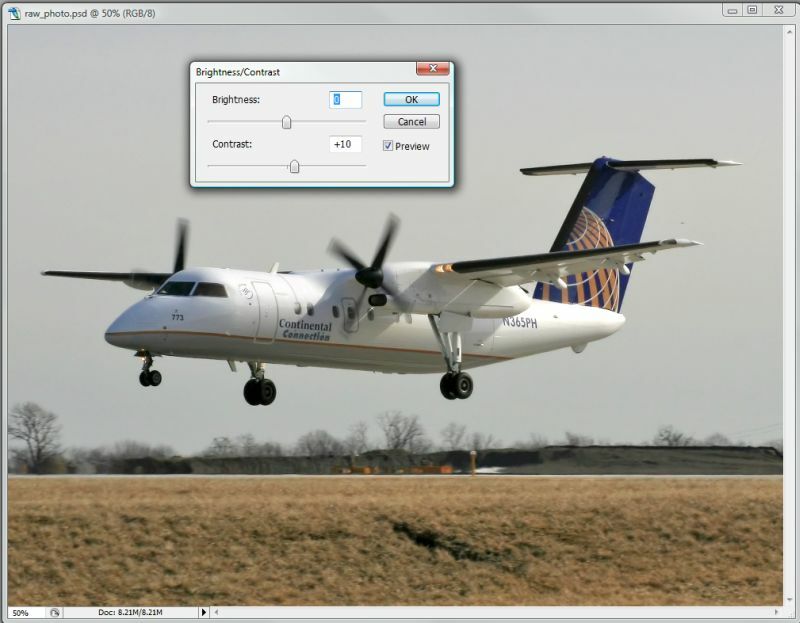 As an alternative Adobe Photoshop Elements 12 is a powerful editor as we’ll. These editors will improve your photos appearance and ready them for upload here (or other aviation websites) we will keep them here however as why upload them anywhere else when you know we respect your work and welcome your work at our great community called OPShots. Enough blabbing and on to the details. A image straight from your camera will always have some flaws no matter how good a photographer you are even the best of us have flaws and process their photos too! (sorry guys the secret it out!) Some of these flaws include CMOS sensor dust, dust on lens, unlevel horizon, softness, poor lighting and poor color levels just to scratch the surface. So lets take a image that I shot recently and I will take you through step by step of how I process my images…this may seem like a long article but I generally spend around 1-3 minutes per photo using this process some a bit more but not usually. Here is my freshly taken photo looks pretty bad eh? A lot of shots end up this way because, well just because I am excited and jumble my camera some. 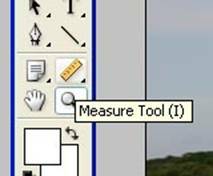 So we use the measure tool which is just above the magnifying glass on the tool bar it may be hiding under the eyedropper tool if so click on the little black arrow to show it. 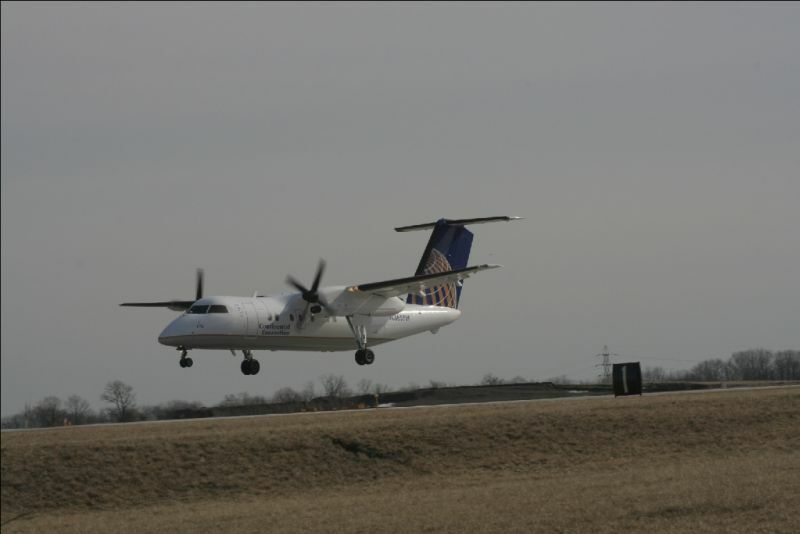 This shot was taken almost at ninety degrees to the runway. 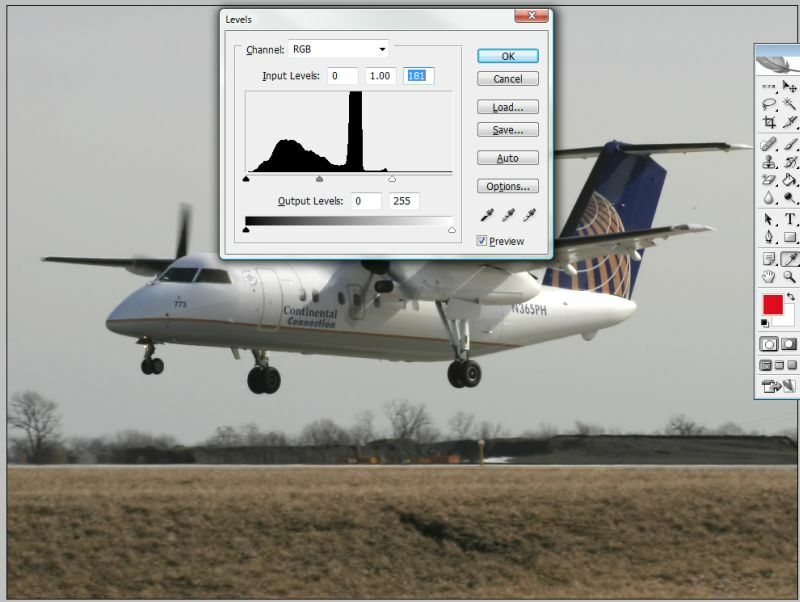 There is no ‘perspective slope’ or a building to use for levelness, which means you can use the runway as your guide to level the shot. Draw a line using the measure tool along your horizontal reference. Here I am using the edge of the runway shown by the white jaggy line. Press ok and the image will be rotated by the amount shown. And we now have a nice straight image! To double check you can also press Ctrl + ‘ to turn on your grid or you can find it by going to: View > Show > Grid. Next the image needs cropping. Select the cropping tool it looks like a square that is overdrawn you can press C on your keyboard to bring up the options. The next step is to choose your crop ratio to keep it to standards it is usually 4:3 or 3:2. I normally use 4:3. This can be set at the top of the page by entering 4cm in the width box and 3cm in the height box. DO NOT put anything in the resolution box. Now you can crop the image and you will keep the ratio you have entered. 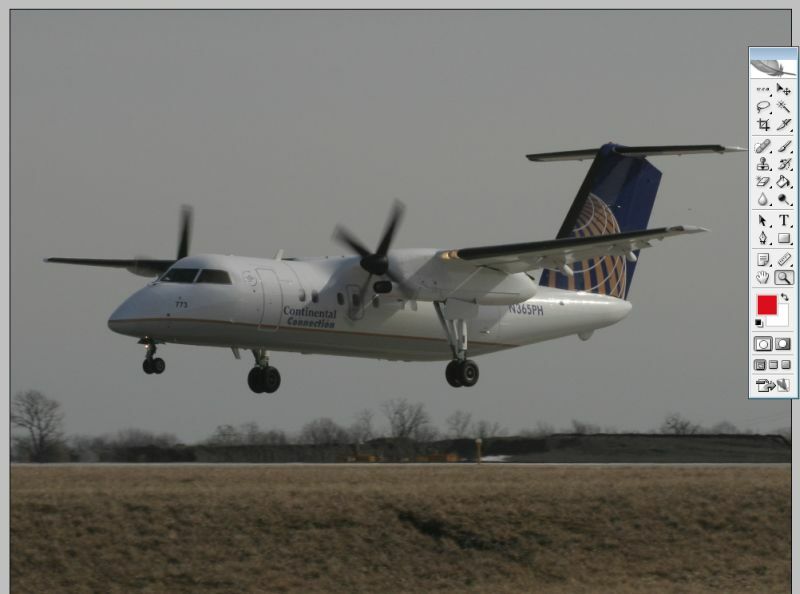 Try to keep the center crosshair in the middle of the aircraft. Above you can see I have selected the area I want cropped (the light area) you do this after you press C and then just start to drag around the area you want cropped. When you are done adjusting it with a nice centered image even on the bottom and all other corners, then you simply double click inside the cropped area and the image will be cropped as shown below. Above we have our cropped image…looking better already! The next step is to apply USM (Unsharp Mask). I have read some tutorials that state it is better to do this at the end but for me it works better to do it next. You should now have a nice looking sharp image. Pretty neat huh? One of the most powerful features in Photoshop in my opinion. Most times however this step is not needed (the creation of another layer) and a few passes of the USM tool is all that is needed. I rarely add the duplicate layer step but sometimes there is that one rare shot and it is all you have and you need to sharpen it up to make it more presentable. As we can see above from the histogram after pressing Ctrl + L the levels are bunched up to the left, which means the image appears dark. Most DSLR’s have a dynamic range of around five F stops or so compared to the human eyes dynamic range of around ten F stops. The idea of Level adjustment is to bring the ‘levels’ to the upper and lower edge of the graph. 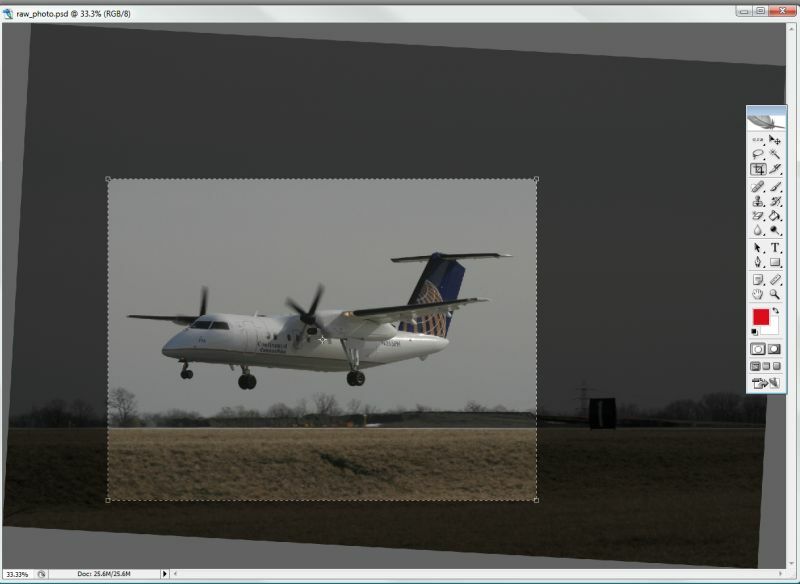 In this case bringing the right hand slider to the right edge of the graph will lighten the image. The left hand slider is fine where it is in this photo so we will leave it where it is. Notice how much lighter the photo has gotten already. But wait we are not done yet my friend! Now we are not looking bad at all!! 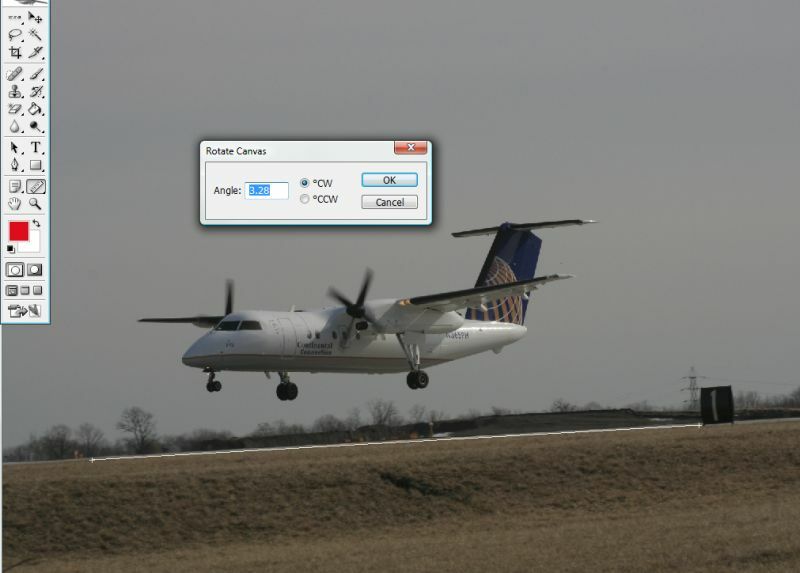 Photoshop (along with many other photo software packages) has another way for fine tuning your image even further. 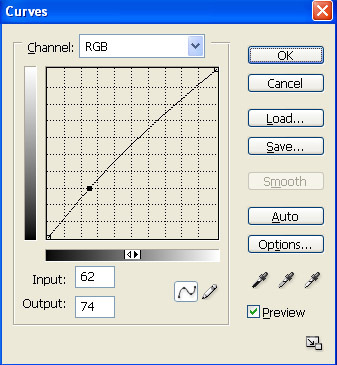 This is by using the RGB Curve function. Most people are very apprehensive about using this function but with some practice you will find it is the better tool to use rather than the Shadow/Highlight function. It is way more precise and does not cause the halos that the shadow/highlight function does. This is a very powerful function and the more practice you have with it the better your images will be and the more enjoyable it will be for your peers to view your awesome photos! What did you just do? Well firstly you selected everything above the tonal midrange (Ctrl+Alt+`). But since it was the dark areas you wanted to adjust we have chosen Shift+Ctrl+I which has inverted your selection leaving you with only the dark areas of your image selected. Now open your Curve box (Ctrl+M) and move the midpoint of your curve to the left. Don’t get carried away and move it too far as this will blow parts of the image way to far out! I am not going to say do not use the Shadow/Highlight function at all as I have used it for a few years not just start using the Curves function and wean yourself off the old way. The use of the Curve function, in moderation is far far better. 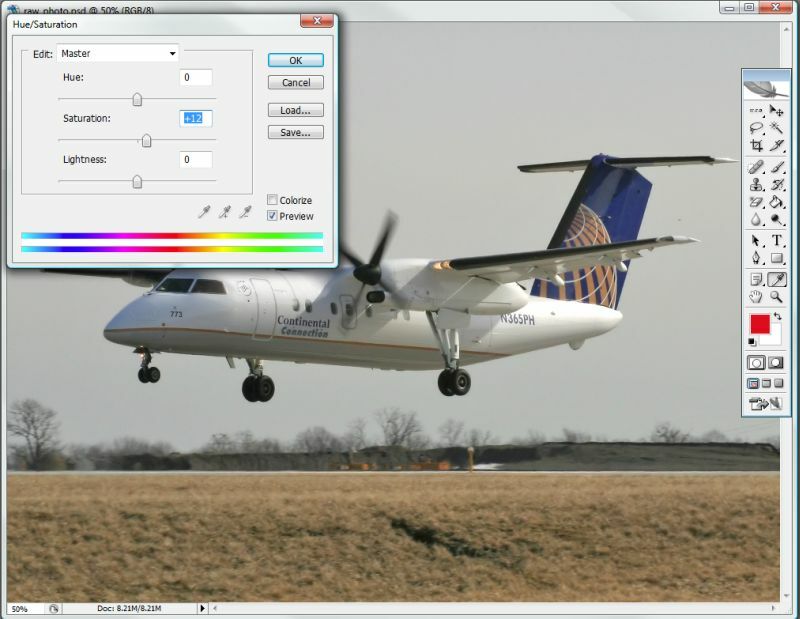 There are lots of uses for RGB Curves especially used in conjunction with the image histogram. The best thing to do is practice, eventually you can get to the stage where you will not have to use ‘levels’ or the ‘contrast’ control. I am pretty happy with the color in this photo so will only add a small amount of Saturation. Press the ‘Preview’ tick box at the bottom to see the difference you have made to the image live. Whats next you ask? Well we are not far off now. The next step is to increase the contrast. Why would you want to do that Mark? Well when you try it just look at the difference just a small increase in contrast makes. This must be one of the most common causes of ‘Bad Quality’ rejections from most aviation websites. The settings box opens. You don’t need to add much contrast to make a big difference! Be careful though as if you apply too much contrast you run the risk of over exposing (blowing out) parts of the image. For my image around +10 will work just fine! Now all we need to do is to re-size your image. Now here is the tricky part! The cool thing is remember when we selected 4:3? That insures this step will turn out right. The standard size for most sites is 1024 x 768. Here at OPShots that is the standard size as well. If you have used another ratio such as 3:2 keep the width to 1024 (unless you have an image in the portrait orientation). We do not pay attention to the Document Size part as this is only used if you want to print your image. That is a totally different article! Store it in a folder you can find later if you need to and back up your stuff onto multiple media formats. I know this all sounds kind of silly but you will thank yourself in a years time. You should also save your image at the highest quality settings. Twelve here keeps you under the One megabyte size limit of most websites. 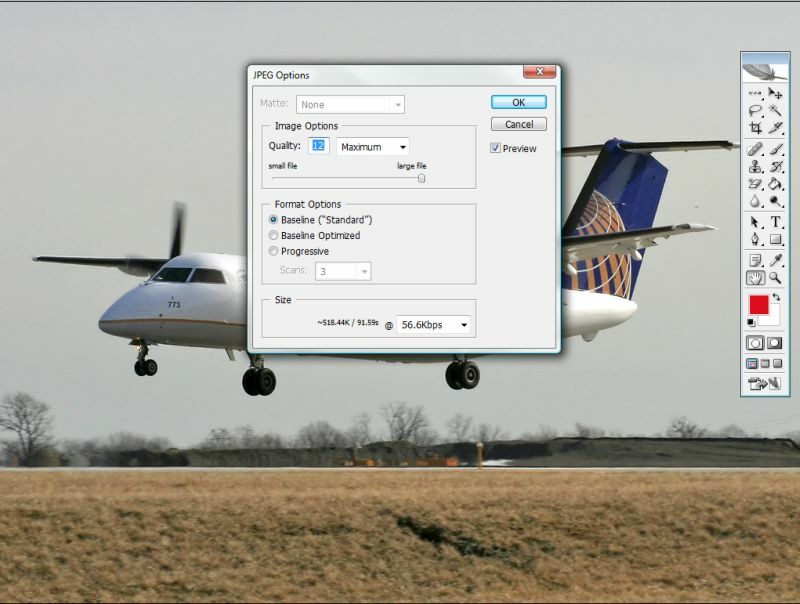 Taking a little extra care in saving your images properly also helps when you go to upload it as all the information is all there to help you fill out the fields you need to get your photo displayed. All the settings shown in this tutorial can be changed or altered this is just a guideline to share with you my flow. The best and cheapest way to find your way around a piece of software is to experiment with it. You may have a slightly different work flow, we all do this one just works best for me! Now depending on the camera you use will determine the image you start off with. Most P&S (Point and Shoot) cameras attempt to do a certain amount of processing to the image before it comes out of the camera. Try to disable these settings if possible! Cameras are for taking photographs. Your computer and its software are designed to process images. So let your camera take the shots and the computer so the hard work after! The same applies to DSLR’s switch all the image processing off. You will of paid hundreds of dollars plus for it but it is still no match for a P4 processor and Adobe Photoshop. The image used here was taken with a Canon 350D and Canon 70-200mm ‘L’ Lens. Location was at the ZIN parking lot now National City, the aircraft was landing on Rwy 6L. Enjoy! Now go out and get some photos and get them uploaded!! !